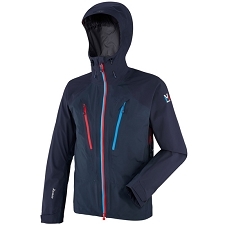 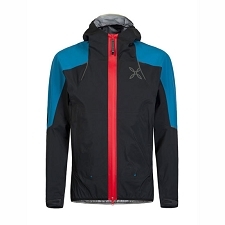 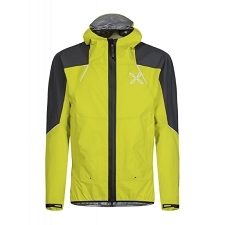 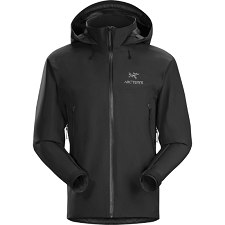 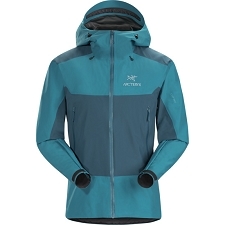 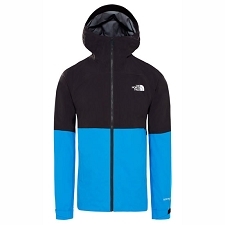 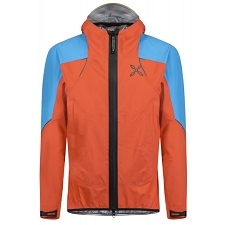 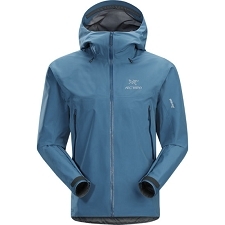 For your next alpine activity, make sure you bring the Ortles GTX Stretch Jacket with you. 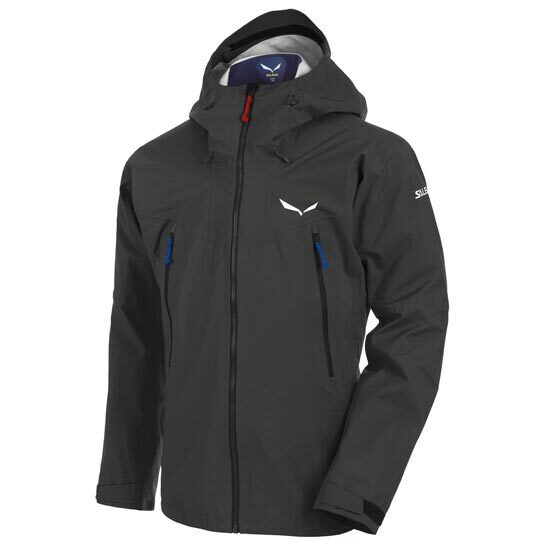 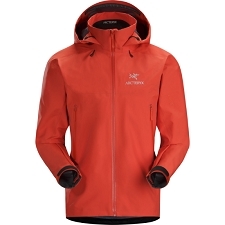 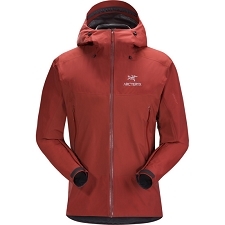 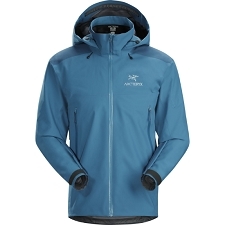 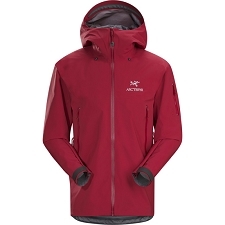 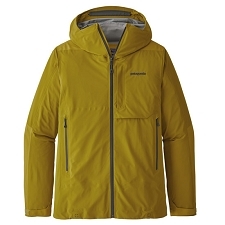 A technical, waterproof and trustworthy jacket that is also comfortable. 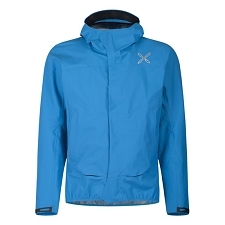 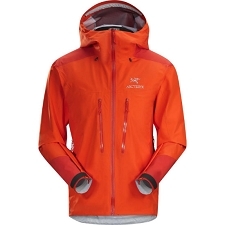 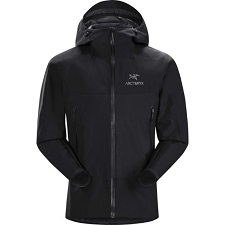 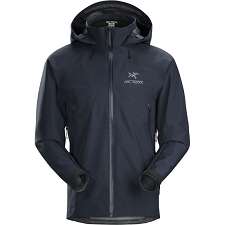 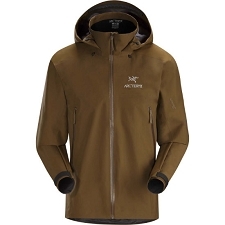 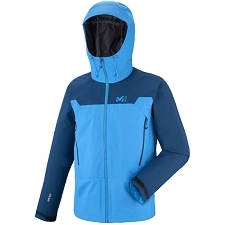 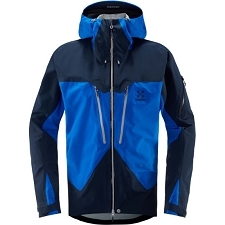 This jacket will offer complete protection poor and wet weather conditions. 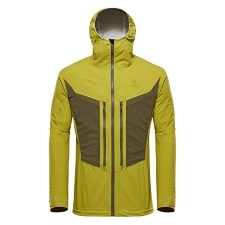 It is elastic and will allow for complete freedom of movement. 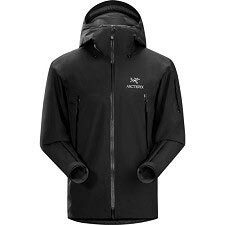 Constructed with Gore−Tex 3L membrane that is waterproof and breathable, guaranteeing perfect insulation against external moisture and wind. 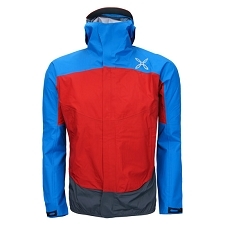 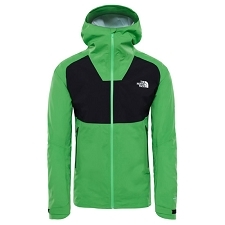 Additionally will keep you dry and comfortable inside due to its high protection against perspiration. 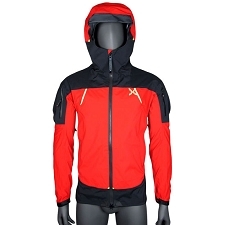 This model includes a DWR finish that is waterproof and a helmet compatible fixed hood with double adjustment on front and back. 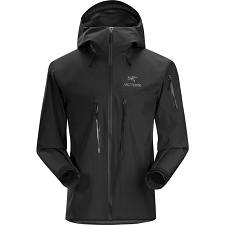 Customer Opinions "Ortles GTX Stretch Jacket"